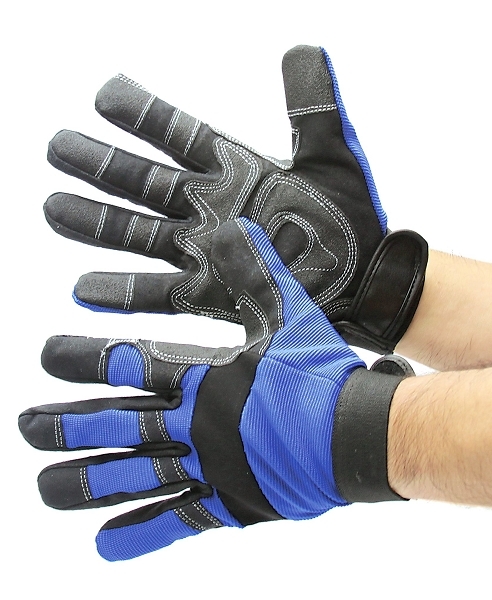 Padded palms...perfect for use with pneumatic tools. Great flexibility and ease of movement. Outstanding protection against knuckle injury.